Please select a size. 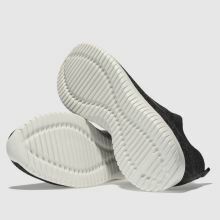 EU 36 - In StockEU 37 - In StockEU 38 - Low StockEU 39 - In StockEU 41 - In Stock Please select a size. 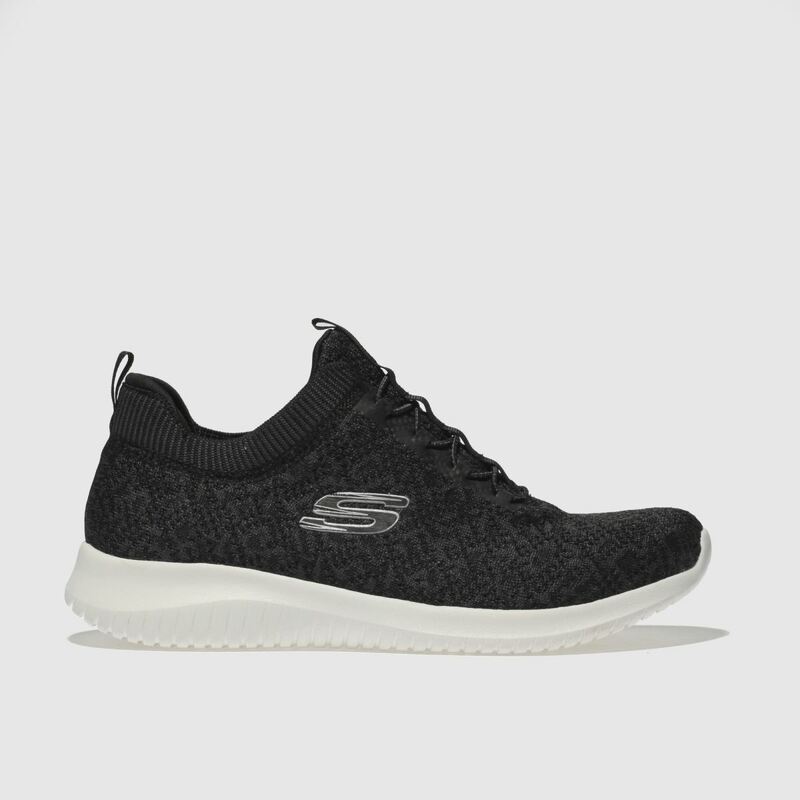 Wherever you're headed, go further in the Ultra Flex walking sneaker from Skechers. 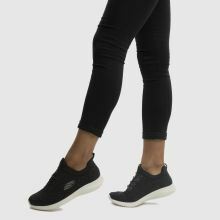 The sleek black trainer features a knit fabric bootie upper for supportive comfort while bungee lacing allows slip-on wear and a flexible outsole cushions every step.